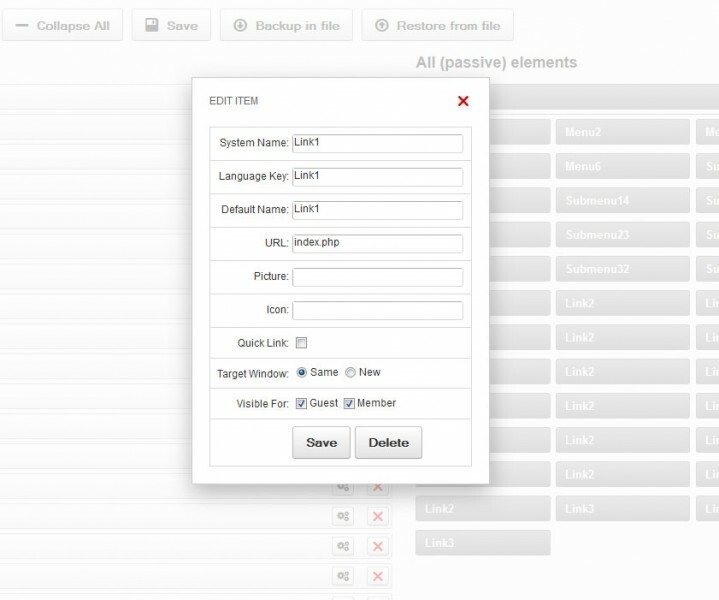 This product let you organize the truly multi-level footer menu (up to 3 levels). 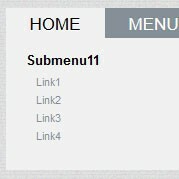 Just consider it - you can create a compact and functional menu with multiple links in it. No more huge lists, no need to scroll down to see all the menu items - everything is convenient and practical. Moreover, the first menu level is presented as tabs, and you can switch them to get inner levels. This module is compatible with 7.1.x and 7.2.x (any subversion)! 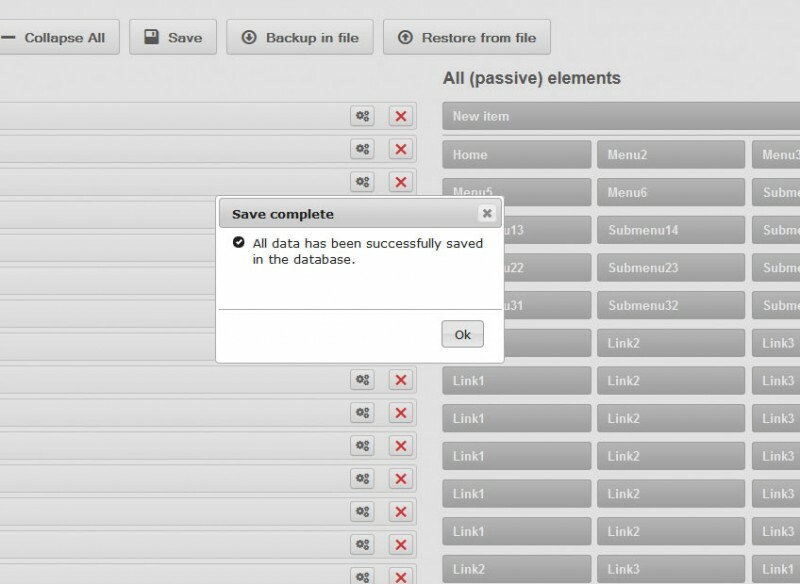 This module is fantastic and will answer your needs ... and very user friendly.